The Young Rider International Dream Program, started in 2000, takes four top young American dressage riders to Europe for a week-long introduction to European dressage. Applications can be accepted from USDF Young Riders, 16-21 years of age, and 22-year-old riders who participated in Young Riders last year, who are riding at Fourth Level or above. 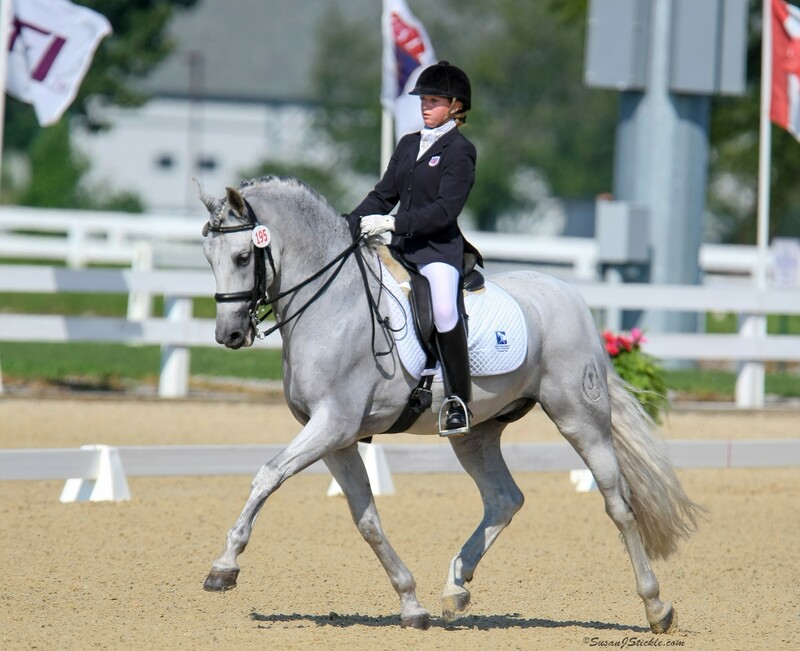 With funding provided through the Carol Lavell Gifted Memorial Fund, The Dressage Foundation is pleased to offer grants of up to $500 each to individual participants to attend the USDF/USEF Young Rider Graduate Program. One $500 grant will be awarded annually to a youth or young adult rider (25 or under as of December 1st of the current year) who is a current Michigan resident and best exemplifies the qualities that Carolyn found most important in life, including exhibiting the characteristics that demonstrate positive sportsmanship principles. The goal of the Cynthia Aspden Youth and Young Adult Development Fund is to provide financial assistance to youth and young adult riders (age 25 and under) to aid in their development in dressage. Grants will typically range in the amount of $250 - $1,000, to be used for educational experiences that are not within the horse and rider’s typical training plan. The purpose of the Gerhard Politz Instructor Education Fund for Young Adults is to support young adults who desire to become dressage professionals, by providing grants to attend the USDF Instructor/Trainer Program. Applicants must be between the ages of 18 and 25. Grants will range from $500 - $1,500 depending on the need and request. The purpose of the Karen Skvarla Fund is to provide grants enabling young dressage professionals to pursue a variety of training or educational opportunities. Grant applicants should be in the beginning stages of their dressage careers as instructors and/or trainers. One annual grant of $1,000 will be available at this time. This fund provides financial assistance to North American, non-professional riders to attend theoretical courses at the Spanish Riding School's Training Center in Heldenberg. The purpose of this Fund is to provide funding support for programs and projects that enhance the quality of dressage in the United States, through any and all of its component disciplines - riding, competing, training, instructing, and judging. Grant applications should contain bold, creative, innovative ideas for the improvement and strengthening of dressage. Provides funding assistance for a Pony Club rider to attend the United States Dressage Federation ‘L’ Education Program or Instructor Certification Program. Applicants must be current or graduate Pony Club members with a B or A rating. Young Dressage Riders, between the ages of 14 and 21, riding at any level, participate in clinics that are located throughout the country. Instructors are highly respected international high-performance athletes. 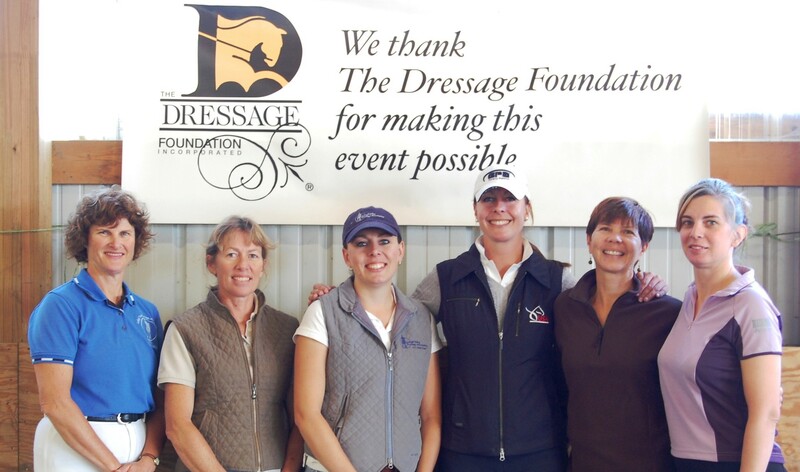 This year, The Dressage Foundation will help make these clinics possible with a grant to USDF. 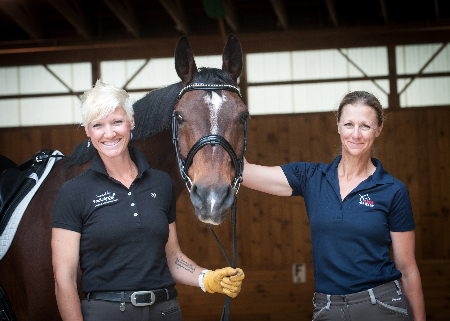 A weekend classroom educational seminar, this Program helps Young Rider graduates learn how to make a successful career in the adult equestrian world. The Dressage Foundation provides a $15,000 grant for the Program through the general operating budget and through the Captain John H. "Jack" Fritz Young Professionals Grants within the Carol Lavell Gifted Memorial Fund.